Join us for Anna's Grand Opening Sale! Anna's Sewing Center Grand Opening Sale! We are in and settled and finally ready for our Grand Opening Event and Sale! Join us this weekend Friday July 15th and Saturday July 16, 2016! 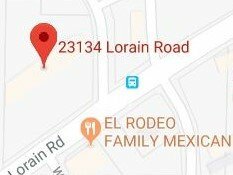 We are thrilled to be in our new location in Fairview Park. Come in early for the best selection! - Sample Sale - These are store samples you've seen on display! - Pre-Cuts @ 30% OFF including our Fat Quarters and 1 yard cuts! 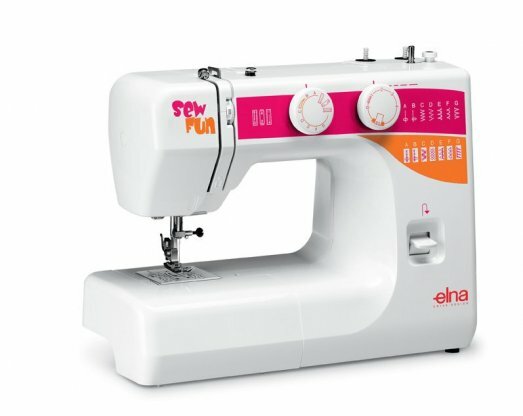 The GRAND PRIZE is an Elna Sew Fun Sewing Machine! Discounts cannot be used in conjunction with any other promotions.